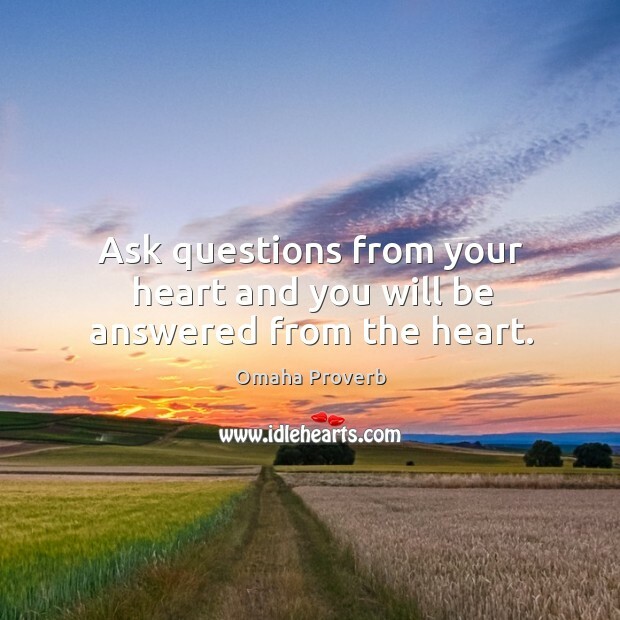 Collection of famous Omaha proverbs, true sayings and wise words. Use words and image sayings to keep you moving forward! 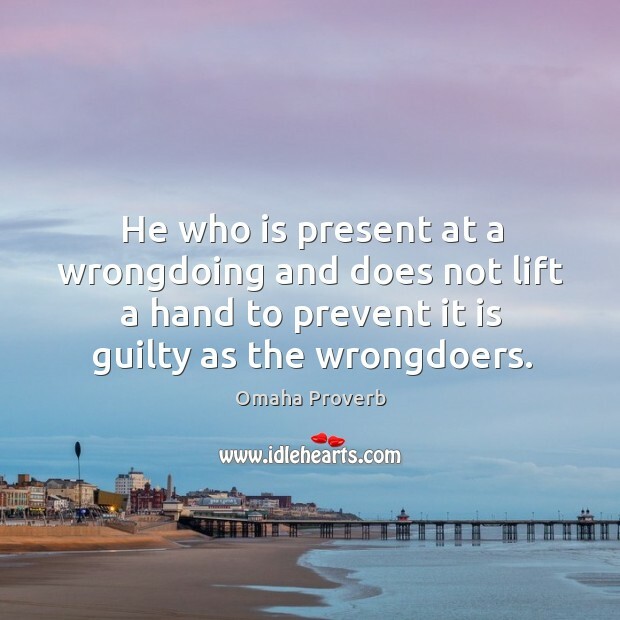 He who is present at a wrongdoing and does not lift a hand to prevent it is guilty as the wrongdoers. 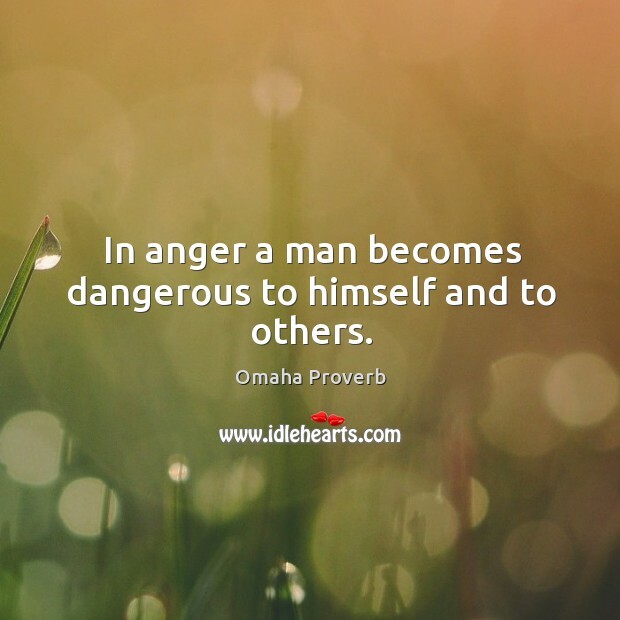 In anger a man becomes dangerous to himself and to others. 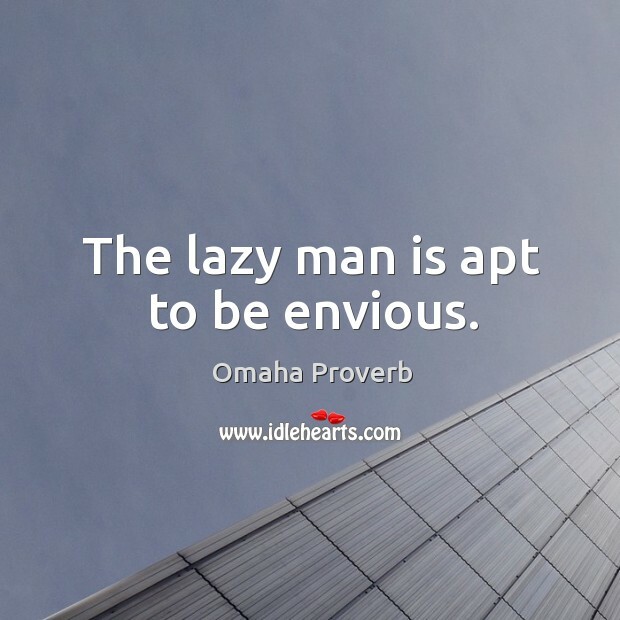 The lazy man is apt to be envious.